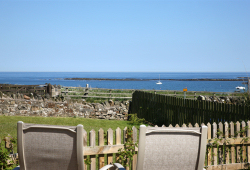 Newton Holiday Cottages, Northumberland | What will I find in my cottage at Newton? We include all of the following in our luxury Northumberland Cottages. ... and all of this is included in the rent!